Recently we’ve developed new 18/12TG with low-cholesterol level, which is obtained by separating cholesterol with fatty enzyme-related technology. We can now provide 18/12TG with 200mg/100g or even lower cholesterol level, while the conventional product is with 900mg/100g. 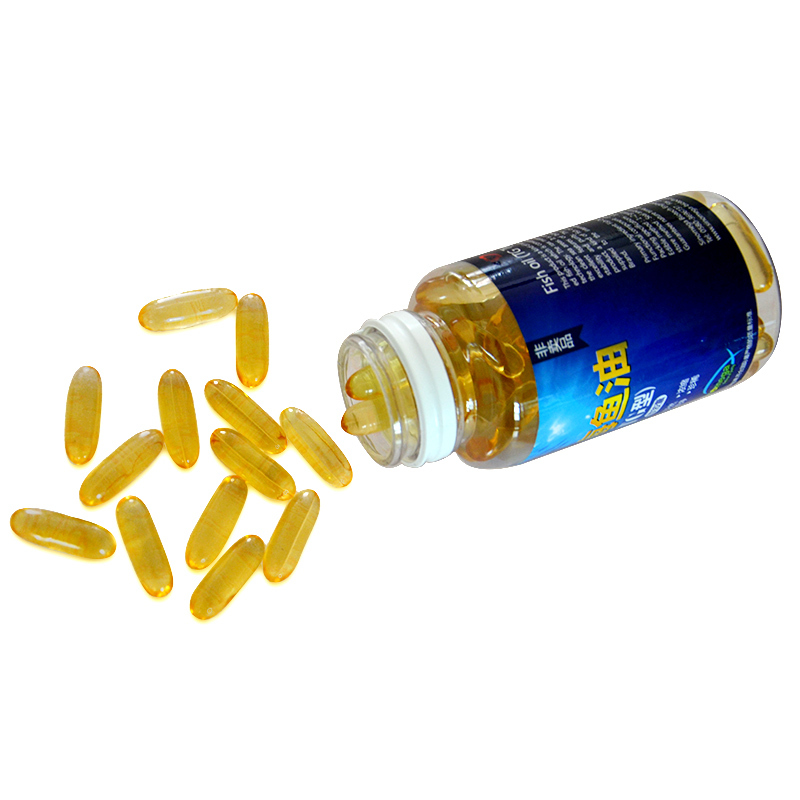 This achievement successfully reduces the cholesterol impact to the quality of fish oils.